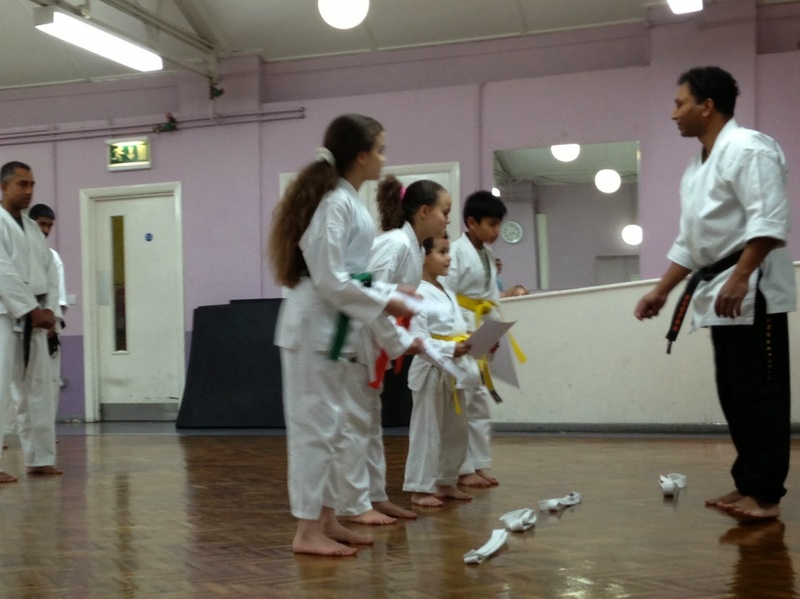 We train together on Tuesday evenings, between 6:30-8:30pm, at our dojo in West Croydon / Thornton Heath. 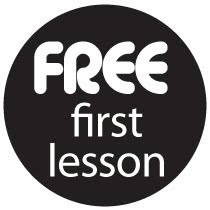 Your first session is free with no obligation. 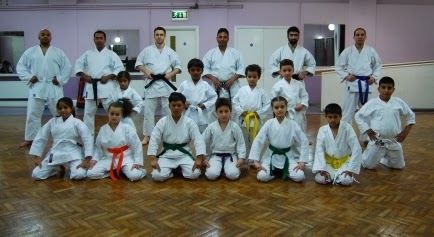 Former world champion and senior karate instructor Sensei Morugan leads the classes at our Croydon martial arts Shotokan karate school. We are proud to be affiliated with the KUGB (Karate Union of Great Britain), a body of over 300 Karate clubs established in 1966. Whether you are looking to learn effective self-defence, improve fitness, pick up a new hobby, make new friends or if you just want to train in an authentic, traditional Japanese martial art under expert instruction, we encourage you to come along and find out more about our friendly club. Our martial arts classes are well located with great transport links to conveniently serve students coming from Addiscombe, Beddington, Carshalton, Coulsdon, Croydon, Crystal Palace, Mitcham, New Addington, Norbury, Purley, Sanderstead, Selsdon, Shirley, South Croydon, South Norwood, Streatham, Sutton, Thornton Heath, Upper Norwood, Waddon, Wallington, West Croydon.